Your Private Guide in Helsinki, Finland! One Day in Helsinki creates unique experiences for individuals and smaller groups visiting Helsinki. 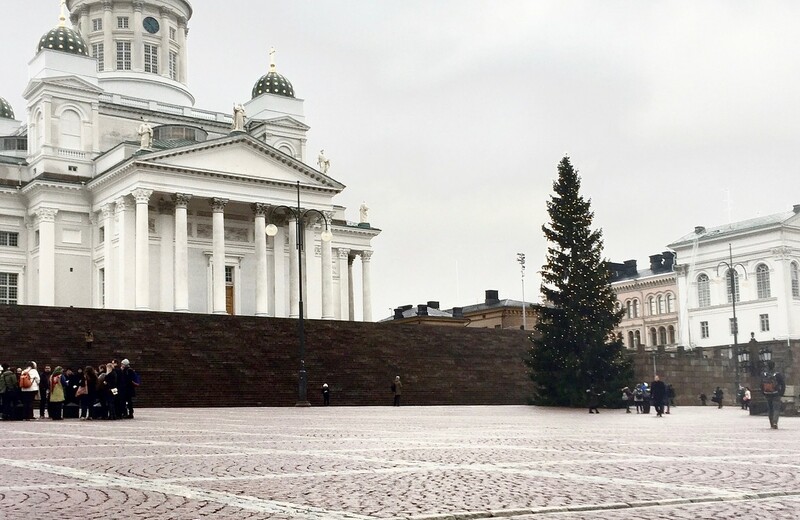 One Day in Helsinki use local expertise to create amazing and tailor-made experiences for guests. Private guiding means that together with your guide you do the things that interest you the most and keep a flexible schedule. The experience include door-to-door driving services as well as food and drink."